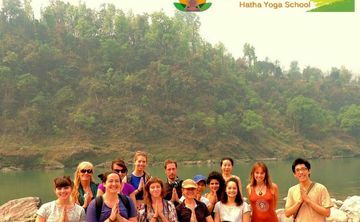 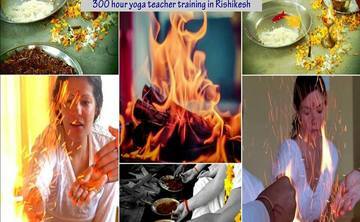 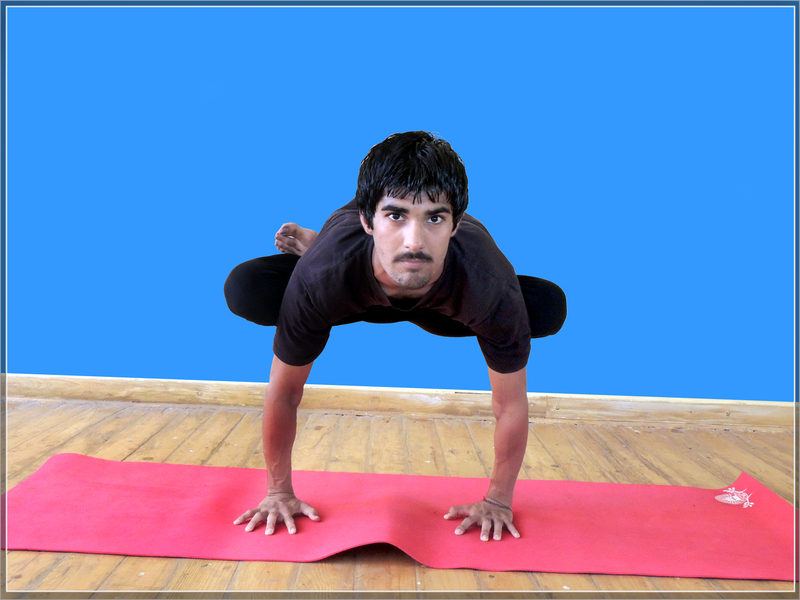 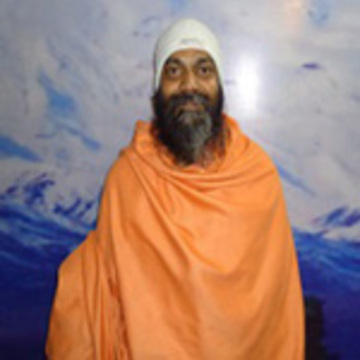 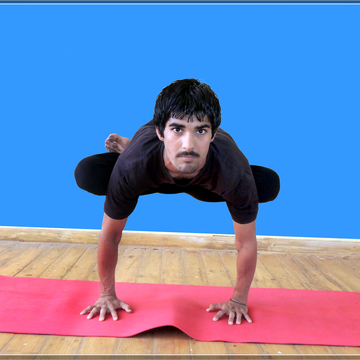 Hatha Yoga School Rishikesh, the main aim is to spread the awareness of holistic living with the help of Vedic wisdom in the form of Yoga, Meditation and Ayurvedic practices. 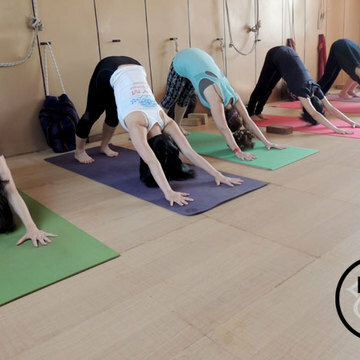 Our core team at Hatha Yoga School Rishikesh comprises of yogis who are firmly rooted in tradition yet contemporary in their vision & communication. 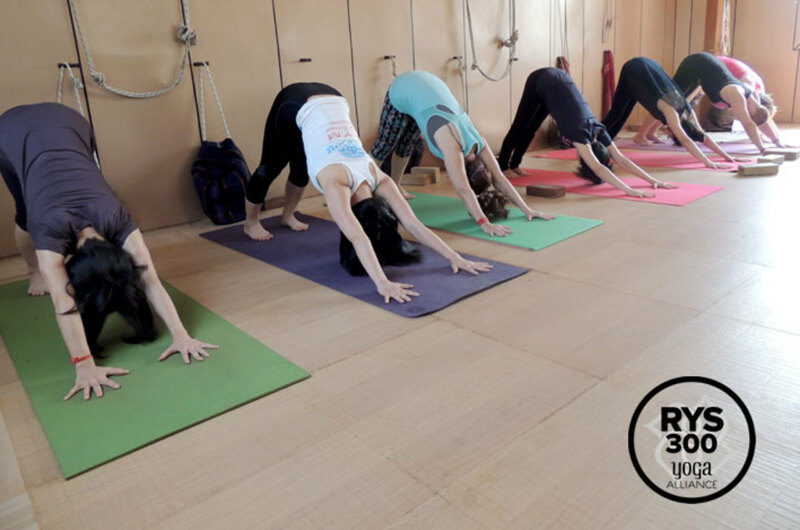 Our strength lies in distilling the essence of ancient yogic wisdom into clear and simple teachings that can be easily understood and applied. 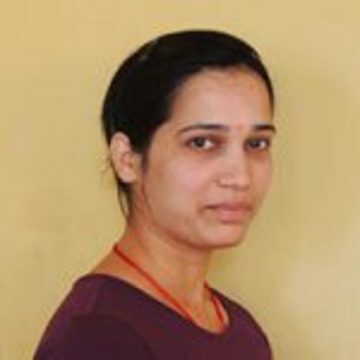 The continuing support and repeat visits from our students is a heartening proof of the effectiveness of this approach.